How awesome are these new Essie nail polishes with their swirly glass design!? I love it. I also love that Beautygeeks is giving away some free bottles in their latest giveaway! 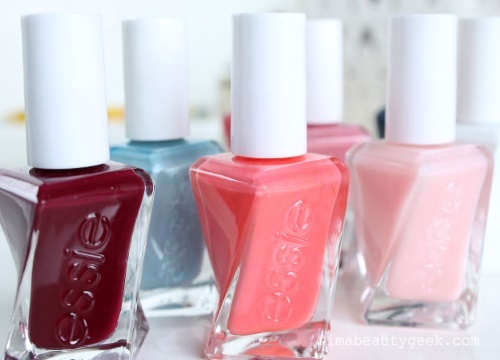 Enter to win 4 bottles of Essie polishes (plus a top coat) from this highly anticipated line! There will be 3 winners! Contest closes June 14 2016.